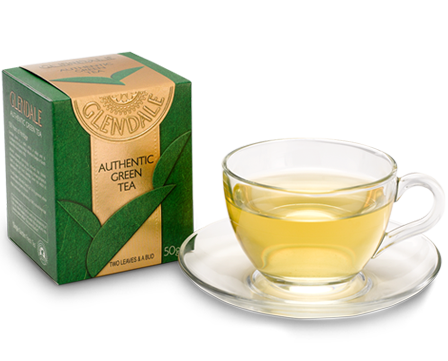 Glendale Green tea is processed and produced with Japanese technology to retain highest amount of Polyphenols. Which is why Glendale Green tea acts as the best anti oxidant for your system. 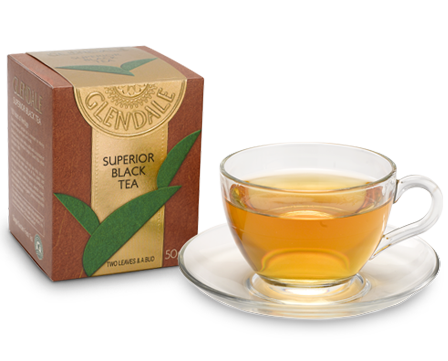 It is not just another Green tea, open a pack of Glendale Green tea and see it to believe it. 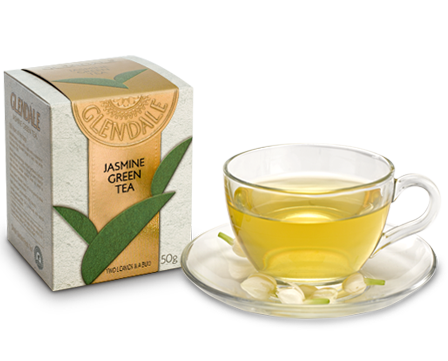 Drop a few Glendale green tea leaves into the cup and pour just boiling water. Watch the two leaves and a bud unfurl in your cup in a greenish yellow liquor. Close your eyes and concentrate on the flavour when you bring it closer to sip… It’s heavenly, you will feel like you are in the midst of a lush green tea farm.